Shelf Help x Sweaty Betty Summer Series: Habits workshop with Shahroo Izadi — shelf help. 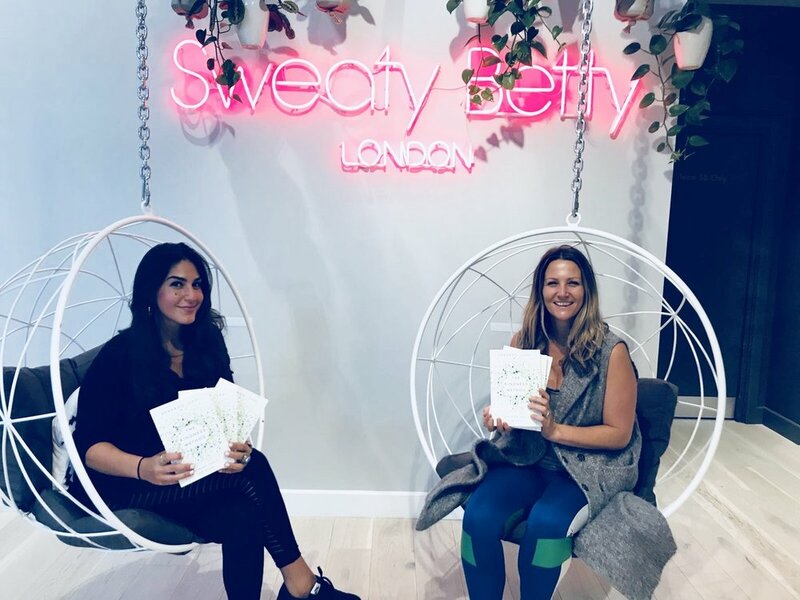 Join Toni and Sweaty Betty for a very special guided self-help session with Shahroo Izadi, Behavioural Change Specialist and author Shelf Help Book of the Month, The Kindness Method. Shahroo combines professional addiction training with personal experience (she has lost, and kept off, over eight stone) to provide clients with a set of genius tools and memory aids to support them in starting and keeping up positive changes. During the session, she will lead a workshop using exercises from the book, sign copies and take any burning questions. And the BEST news is that this event is FREE to Shelf Help and Sweaty Betty fans, you just need to sign up at the Sweaty Betty Instabook page.